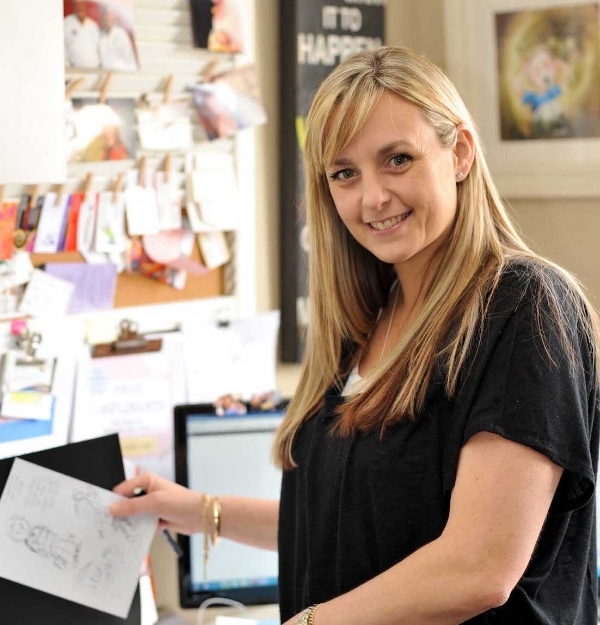 Nicky Johnston is a mum to four boys, a primary educator, a speaker and children’s book author and illustrator based in Melbourne. Passionate in raising awareness of the importance of children’s emotional well being, Nicky has written books to help children deal with anxiety and develop resilience. She is an experienced public speaker and presents at parent forums, seminars and conferences. She is also a speaker with Black Dog Institute Community Education. Her illustration style is described as whimsical, playful, narrative, emotive and dreamy. She works mainly in watercolour, ink and pencil. She also produces work digitally using a variety of illustration software. Her passion for sharing her creativity is evident in feedback from children and teachers after she has visited their school. Her communication style, love of teaching and storytelling, shines through and inspires the next generation of author and illustrators.